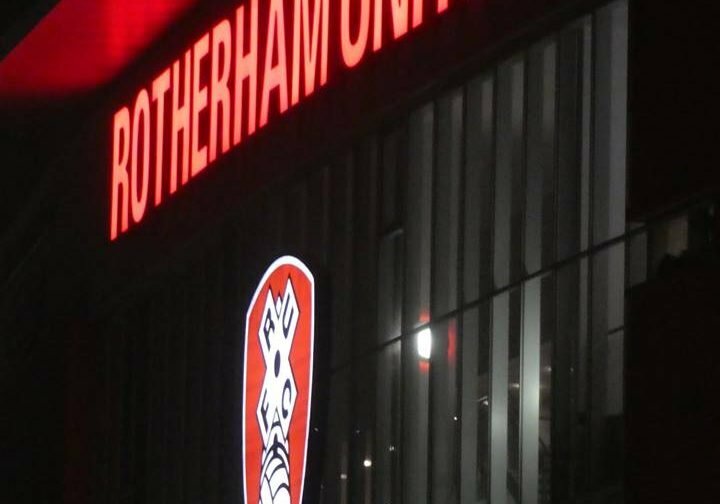 Rotherham United are still fighting to stay in the Championship – it’s just the number of games to play that are running out. Twice in recent interviews I’ve heard Millers Manager Paul Warne say something similar to, ‘I like the lads I’ve got here it’s sad that they won’t all be here next season’. So, who, I wonder is Warney expecting not to be here? We have a few loanees in at the moment in Marek Rodak, Zak Vyner and Richie Towell and they are all due to go back to their parent clubs at the end of the season. When Rodak was here last season he signed a long deal with Fulham and, should we go down, will they let him come back on another season loan? Vyner belongs to Bristol City and, if we are being truthful, didn’t get off to the best starts in a Rotherham shirt but, for me, this last few games he’s really ‘come on’ and if he does make a mistake he takes it in his stride and tries to rectify it. I’m not sure what deal he has with City but would we be surprised if he was a Miller next season? Like Rodak, Towell is in his second loan spell with the Millers from Brighton. If I’m being honest I can’t see him getting in that Brighton first team playing squad and it’s understood that his agent and the Millers already have meetings arranged to discuss his future at the New York Stadium. But, I do wonder, if his wage demands might be a stumbling block. I can’t imagine any of the players we have out on loan at present coming back to play for Rotherham. Players whose contracts are up this summer include Joe Mattock, Jon Taylor, Darren Potter, Joe Newell and Ryan Williams. Taylor has already made it clear he’d like to stay with the Millers and there has been newspaper talk saying that Warne is thinking of extending Potter’s contract. If asked I’d think Mattock and Newell would stay and I’d love it if Ryan Williams stayed but he’s the one I think, if we aren’t in the Championship, might want to move to a club that are there. I also have to mention Semi Ajayi and Will Vaulks who have both been rumoured to be interesting higher placed clubs who will almost certainly come back in the summer. Would I like to keep them both and Williams? Yes, I would. Would I want to stop them bettering themselves? You can’t say ‘yes’ to that can you?